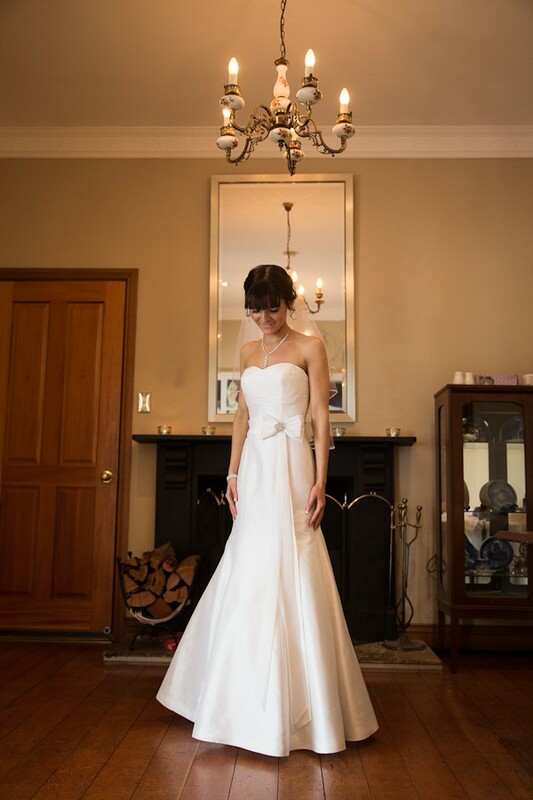 This stunning 'Savannah' wedding dress, from the 'Only You By Jean Fox' line has one of the most complimentary fittings available, with a bow embellishment around the bodice, to give it just that little bit of sparkle. This dress made all of my wedding dress dreams come true. It was purchased from Spurlings in Penrith for $2000, in 2014. 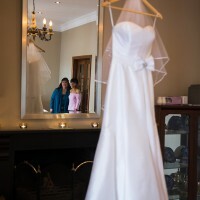 I want nothing more than for this dress to make another bride feel as beautiful as I did on my wedding day. All offers will be considered. I am happy to post at buyers expense, or have you try it on.